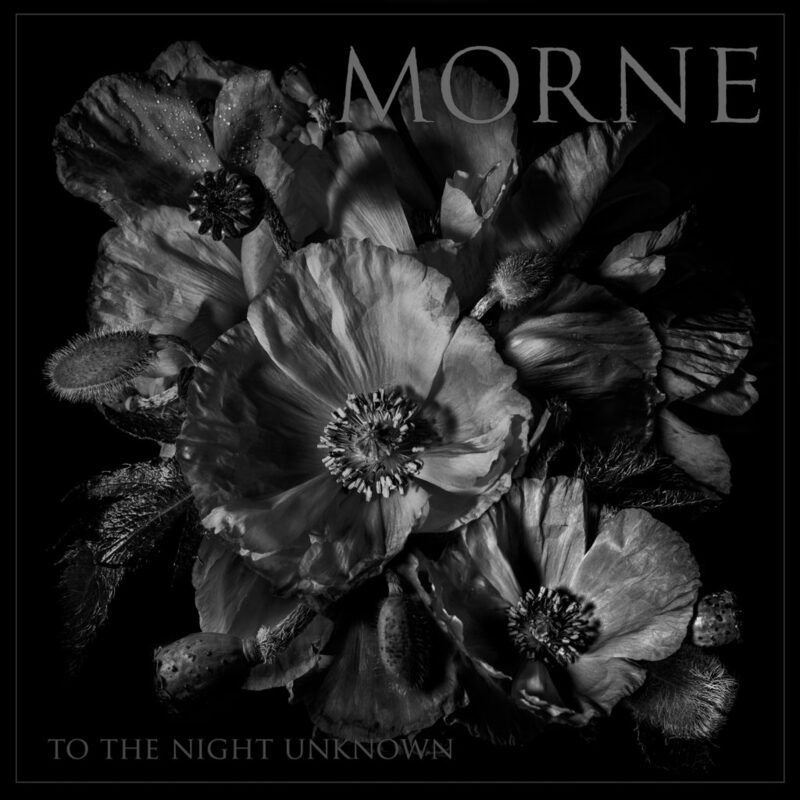 Hear MORNE’s “Scorn,” courtesy of Cvlt Nation, at THIS LOCATION. 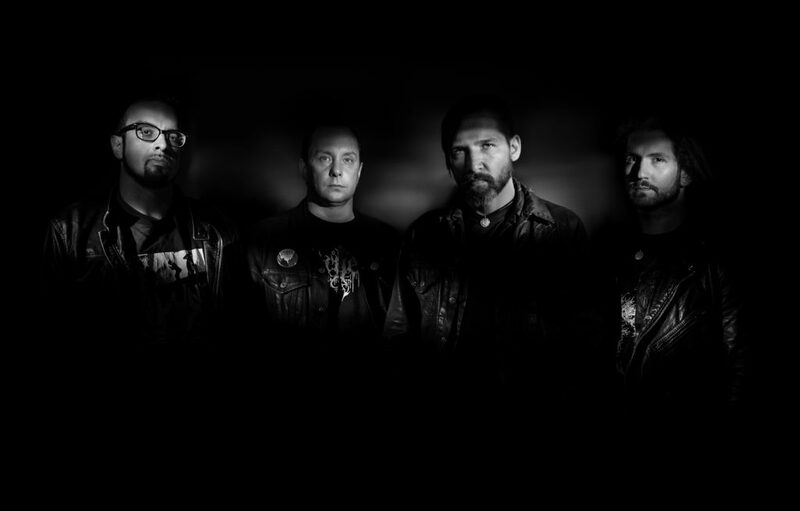 If you missed it, sample To The Night Unknown’s title track, still streaming at Decibel Magazine, at THIS LOCATION. The follow-up to 2013’s critically-lauded Shadows long player was captured at New Alliance Audio Productions by Jon Taft (Since The Flood, On The Might Of Princes), mixed by Jon Taft and MORNE, mastered at Audiosiege by Brad Boatright (Mournful Congregation, Abstracter, Integrity, Obituary), and includes the photography and design of Hillarie Jason. To The Night Unknown will come available on 2xLP, CD, and digital formats. Preorders are currently available at: https://armageddonlabel.bigcartel.com/. 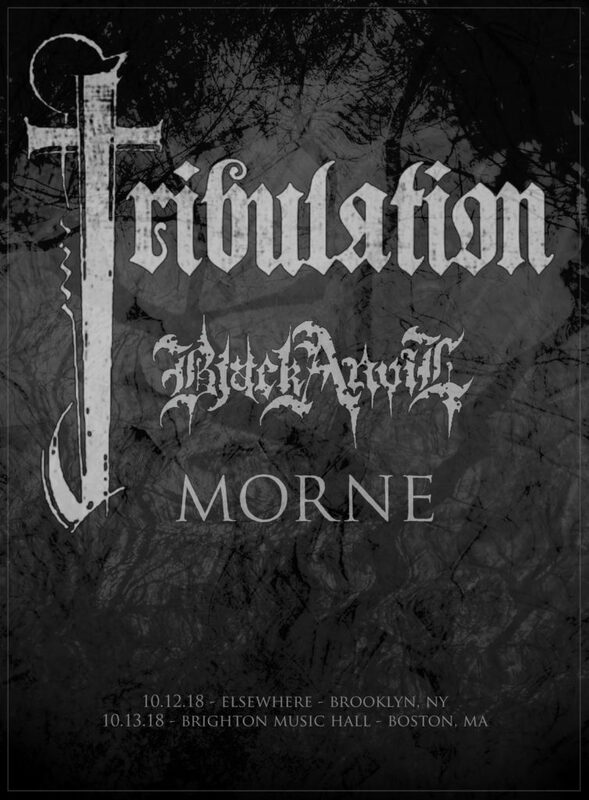 In related MORNE developments, the band will bring their crushing odes to the stage on two special shows in Brooklyn and Boston respectively this October supporting Tribulation and Black Anvil. Additional performances are in the plotting stages. See confirmed dates below. Next → Next post: EARSPLIT PR At Psycho Las Vegas 2018 With Performances By SUNN O))), TODAY IS THE DAY, EYEHATEGOD, PRIMITIVE MAN, DVNE And More!